This weekend, I’m home to make some final touches before mailing out the first wave of CANpaign packets to the initial schools! I’m excited. Over the course of the next month or so, my parents and I will be discussing how each of the 13 Words of Can contribute to the social, emotional, academic and personal success of a child with a food allergy. This is our very short introductory talk. 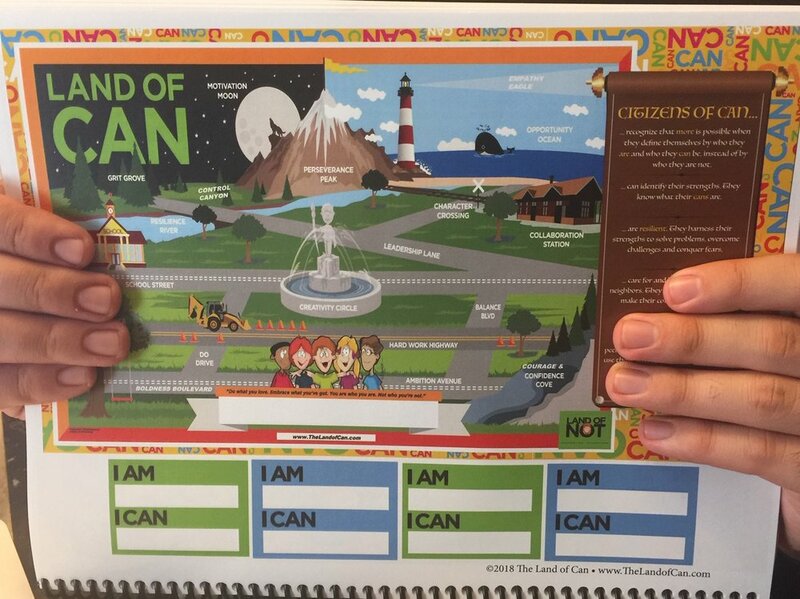 If you are able, please support our CANpaign by purchasing a Land of Not book and donating it to a school. All books purchased through the CANpaign also include a free online teacher’s guide to the 13 words of CAN. Click the link below for more information. CANpaign: 1 book. 13 words. 1,000 schools.